Final Trailer Arrives For WRETCH! If you enjoy psychological Horror then you may enjoy what we bring you today. 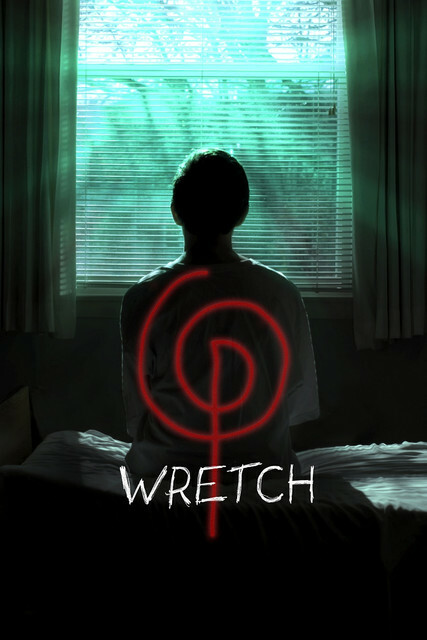 Get ready for writer/director Brian Cunningham's new film titled WRETCH. The flick heads to VOD later on this month. You can enjoy watching the final trailer that has arrived by heading down below. WRETCH stars Spencer Korcz, Megan Massie, and Riker Hill. "Three friends struggling to piece together fractured memories after a drug-fueled night in the woods. In the process, they’re forced to confront guilt, jealousy, and a supernatural presence that threatens to expose their true natures." The film is said to combine conventions of the slasher, found footage, and monster movie sub-genres of Horror in its own enigmatic, unpredictable story. WRETCH is now available on Digital and VOD.